Laurel Canon » Hammock on Containment tonight and next week! Hammock on Containment tonight and next week! 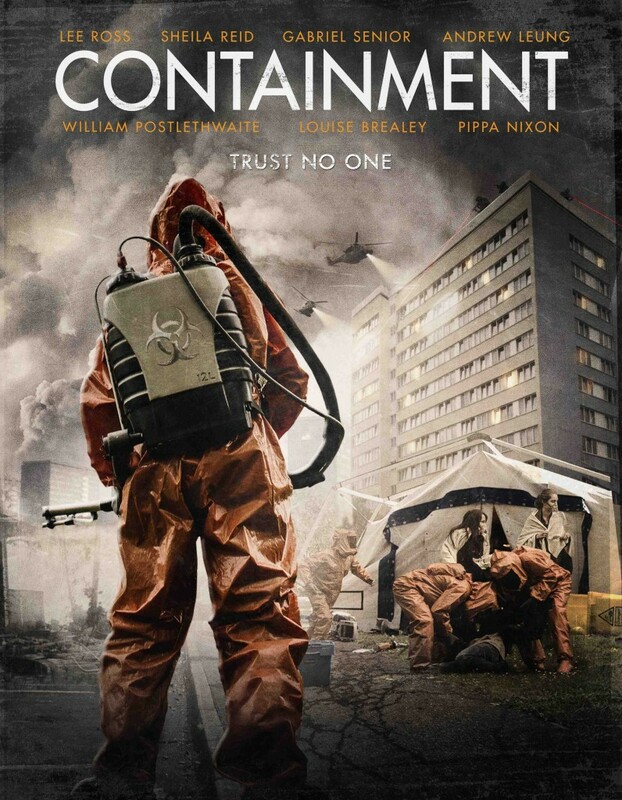 Hear Hammock’s music on the CW show Containment – in both tonight and next week’s episodes.